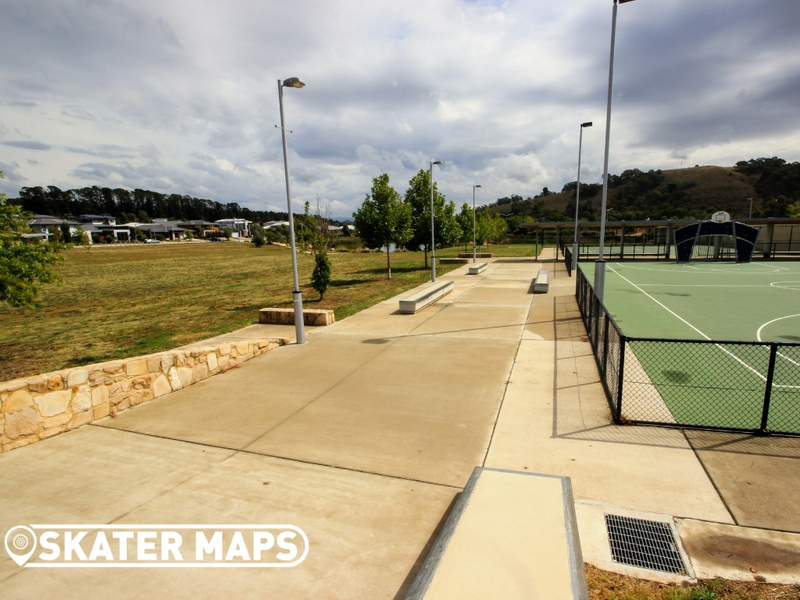 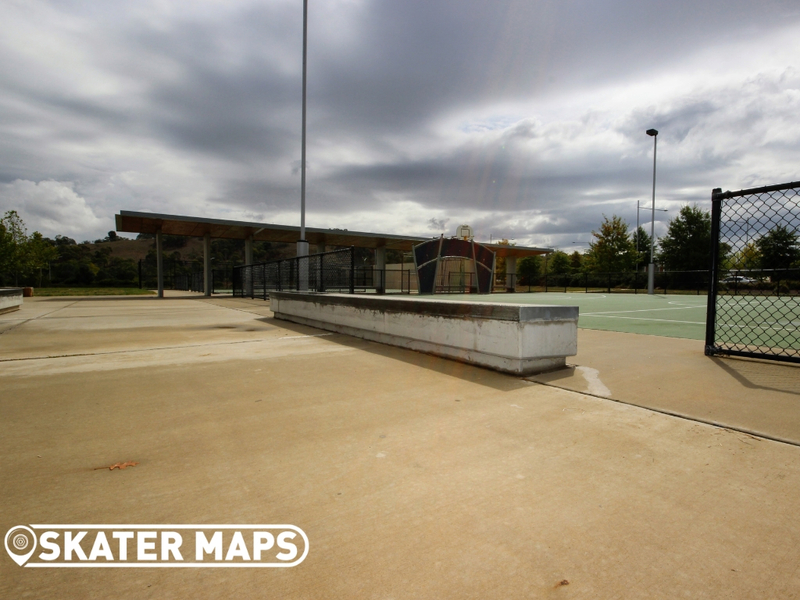 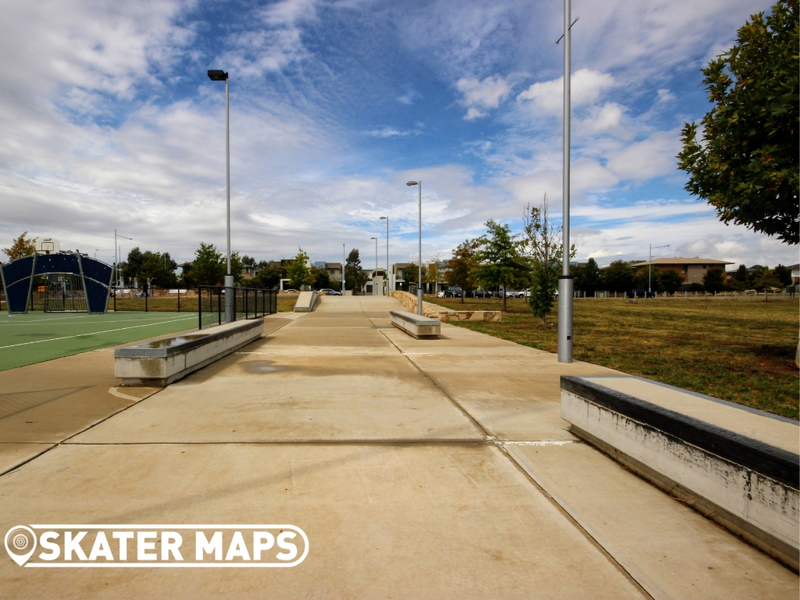 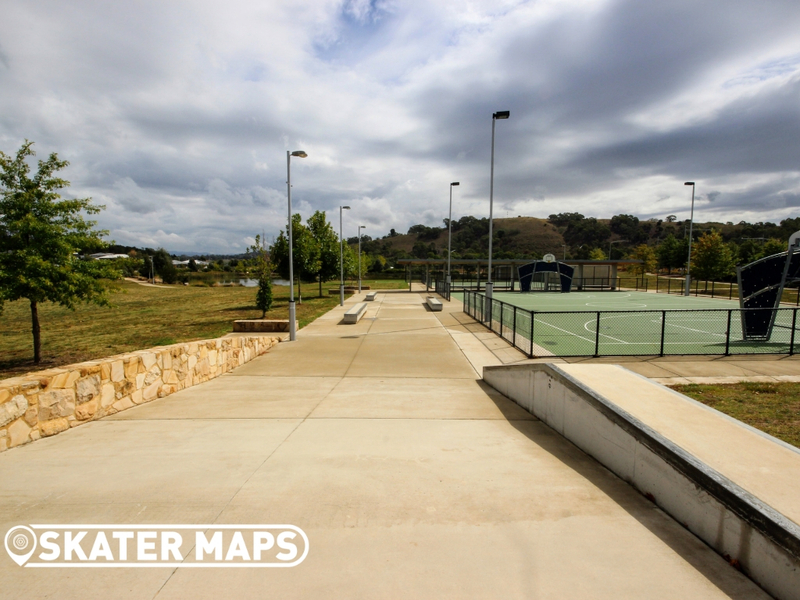 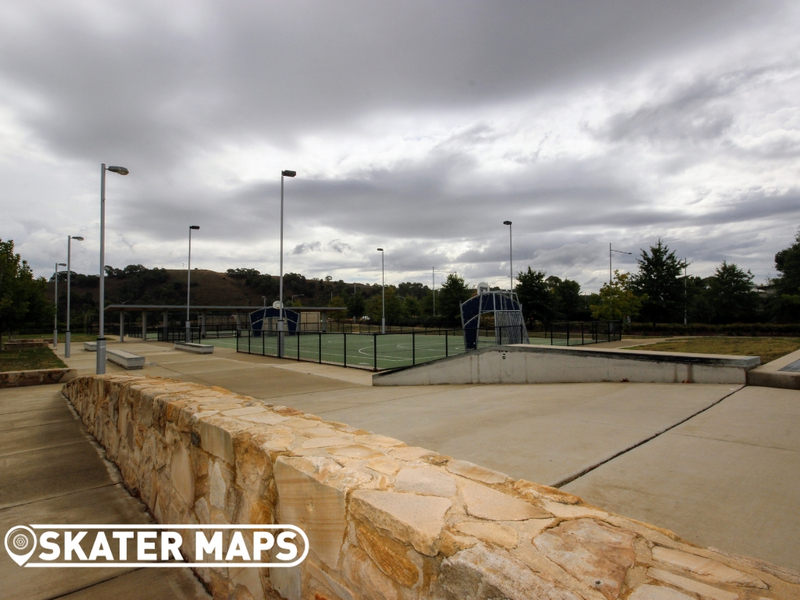 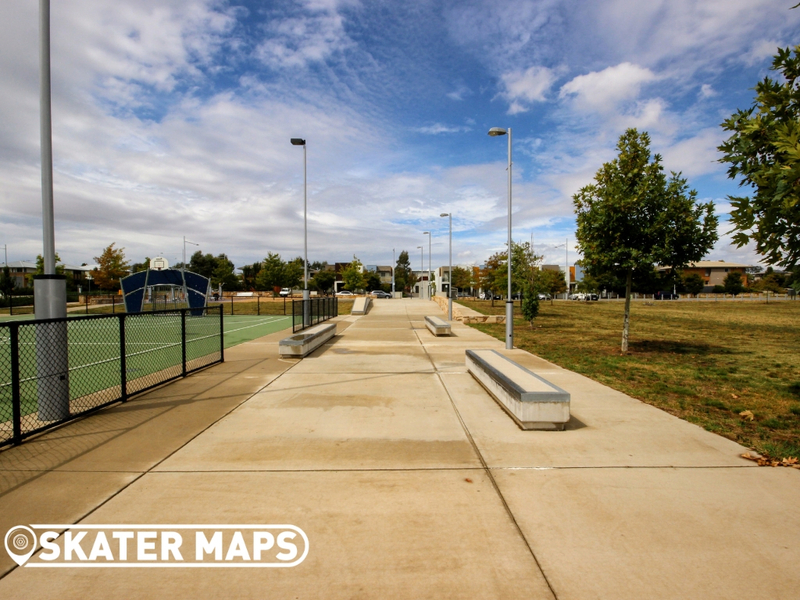 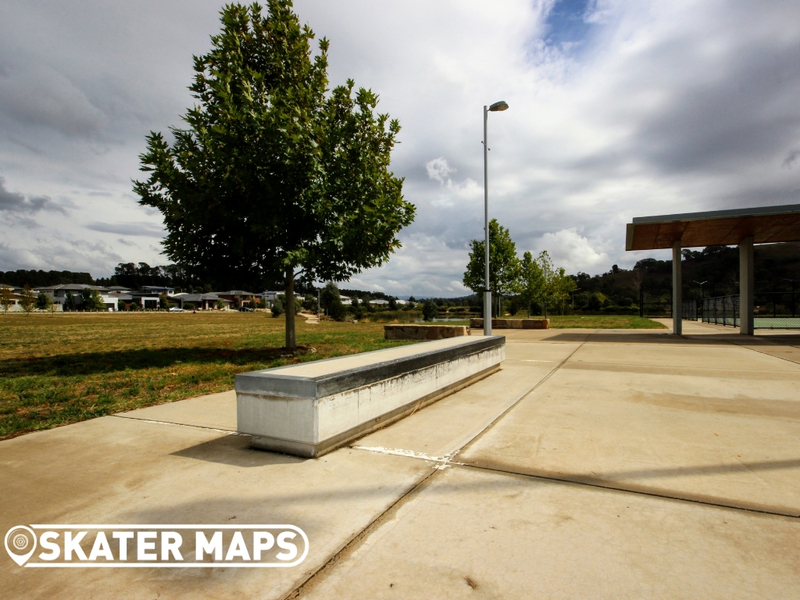 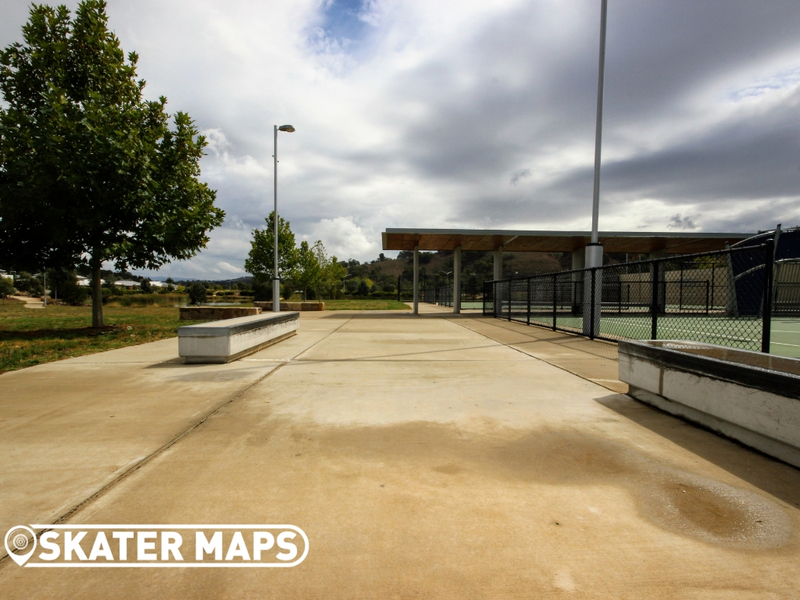 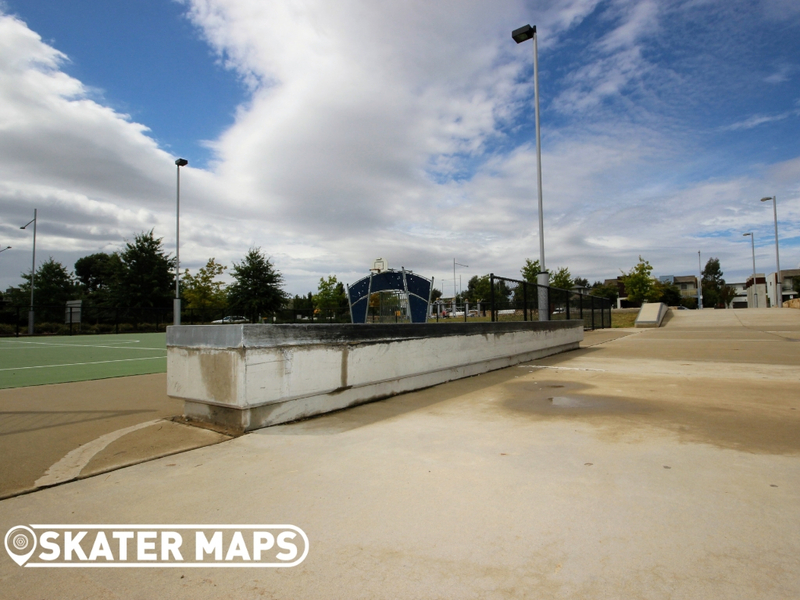 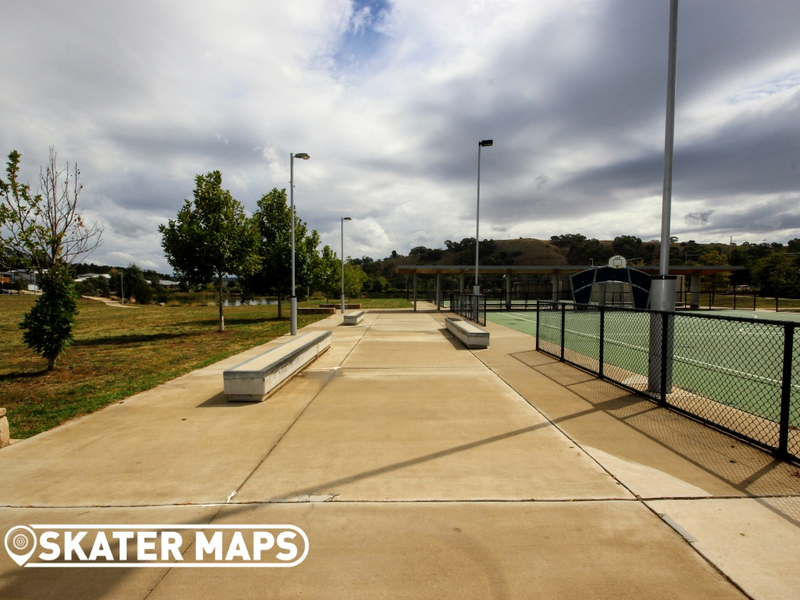 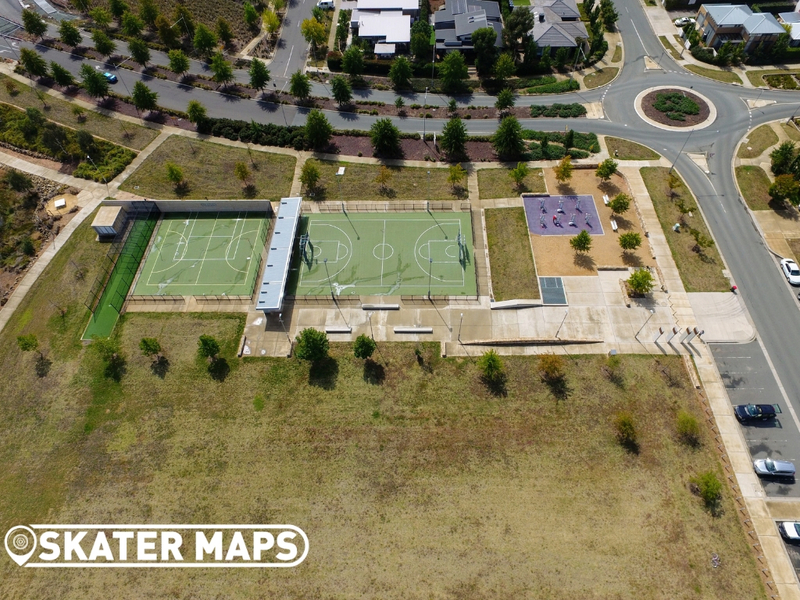 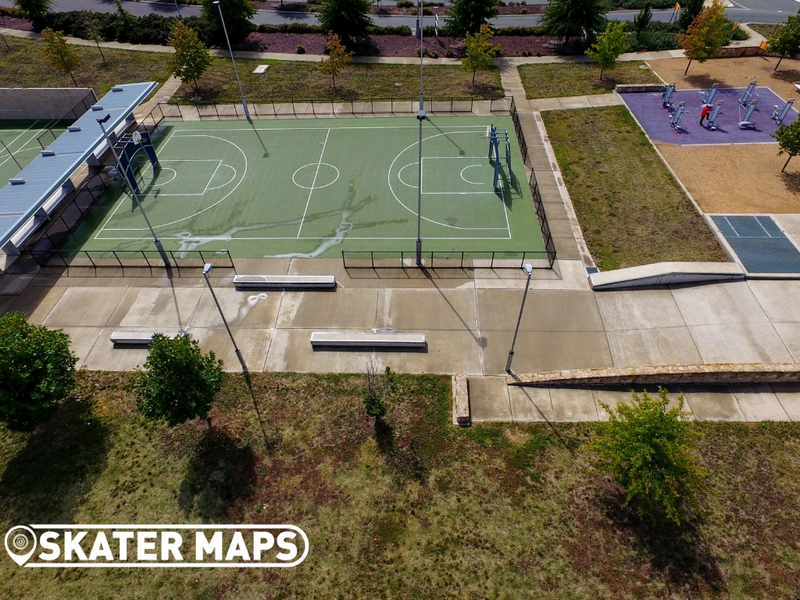 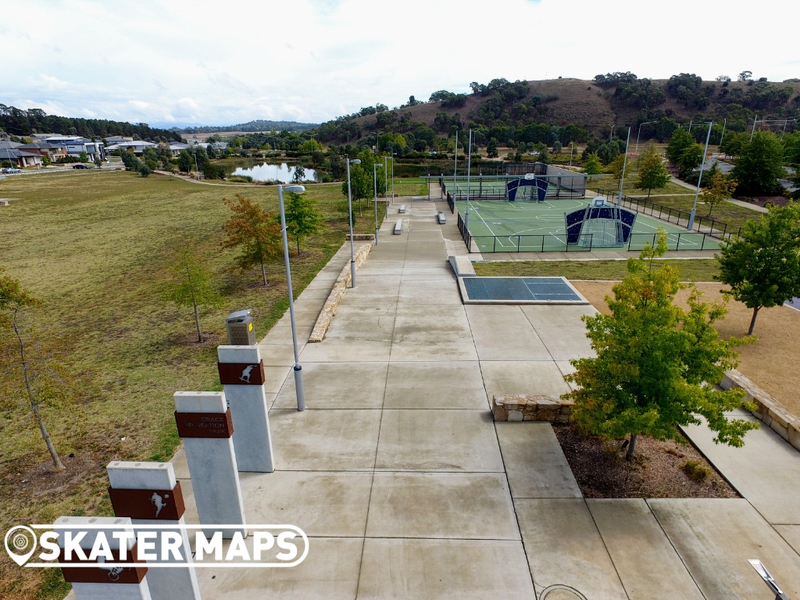 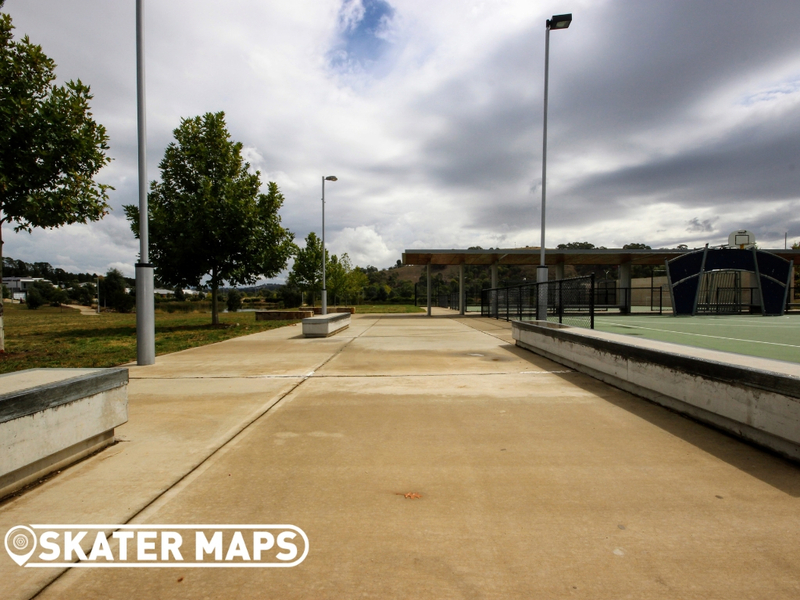 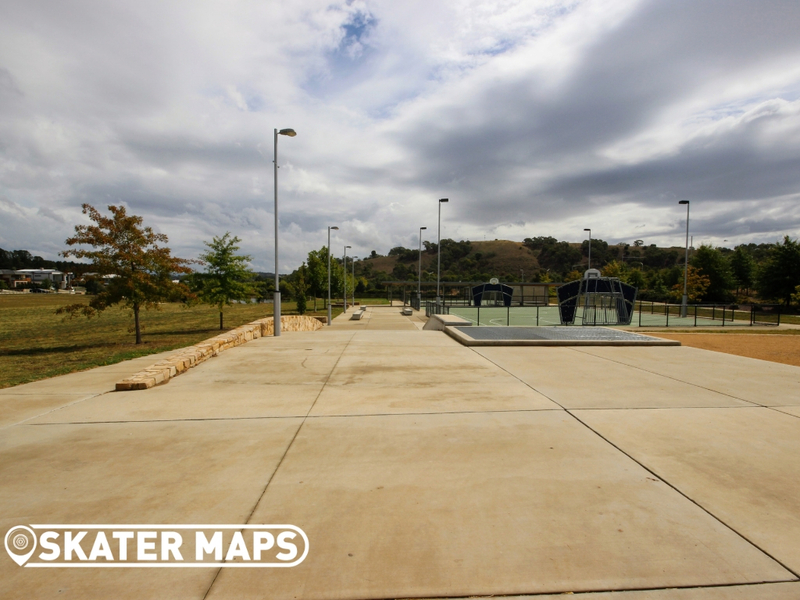 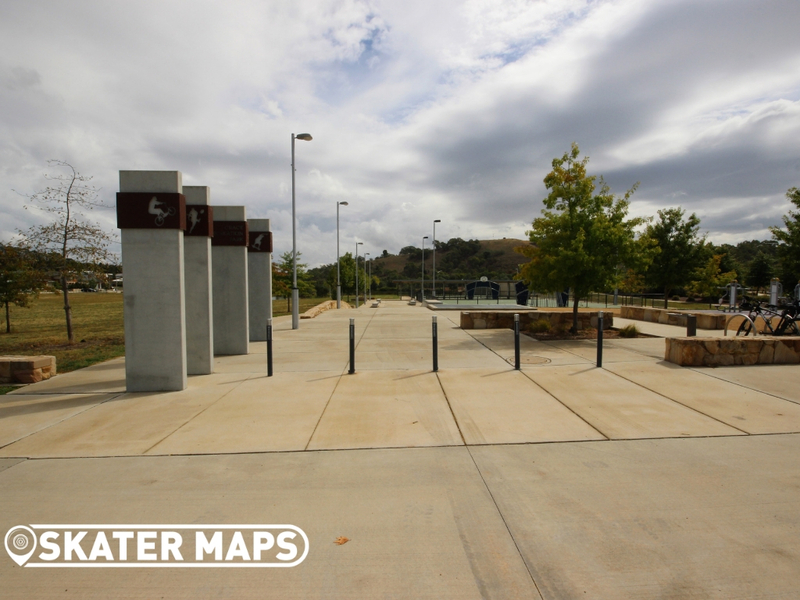 Crace Ledges is a street style skatepark in Canberra’s northern suburbs. 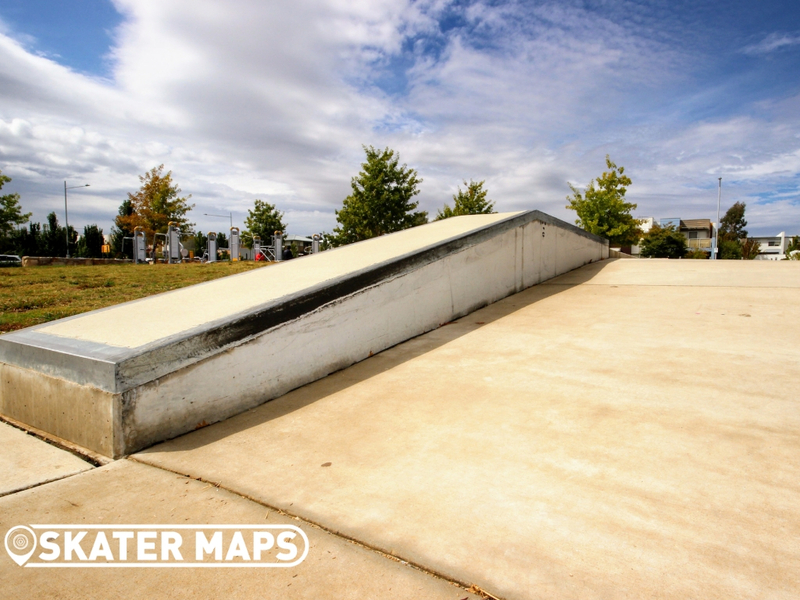 The street-oriented skatepark comprises of a handful of ledges. 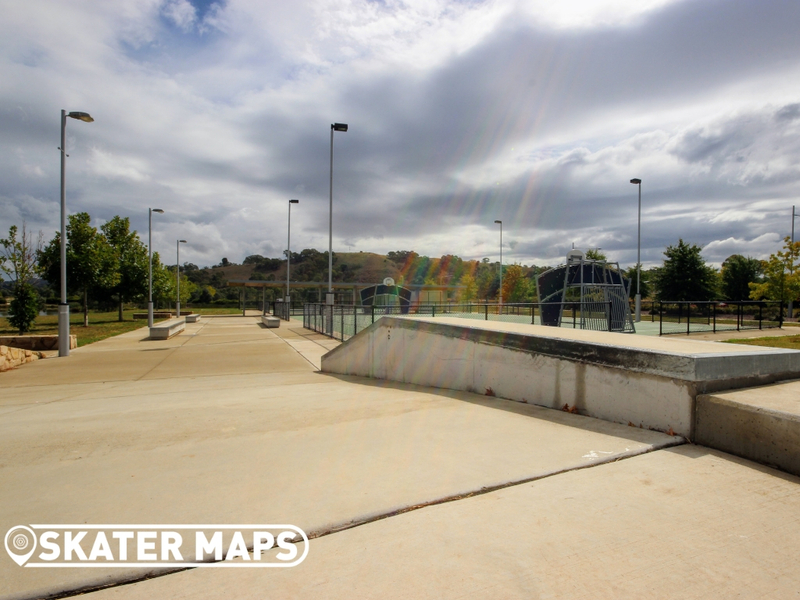 Most of the ledges are flat, although there is one with a bit of gradient to it. 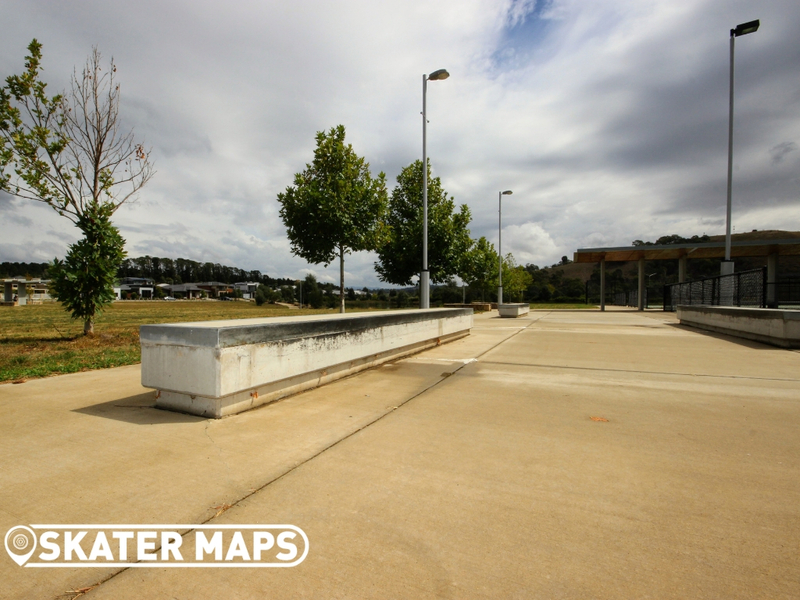 The ledges are all very similar, roughly one foot off the ground with steel edges. 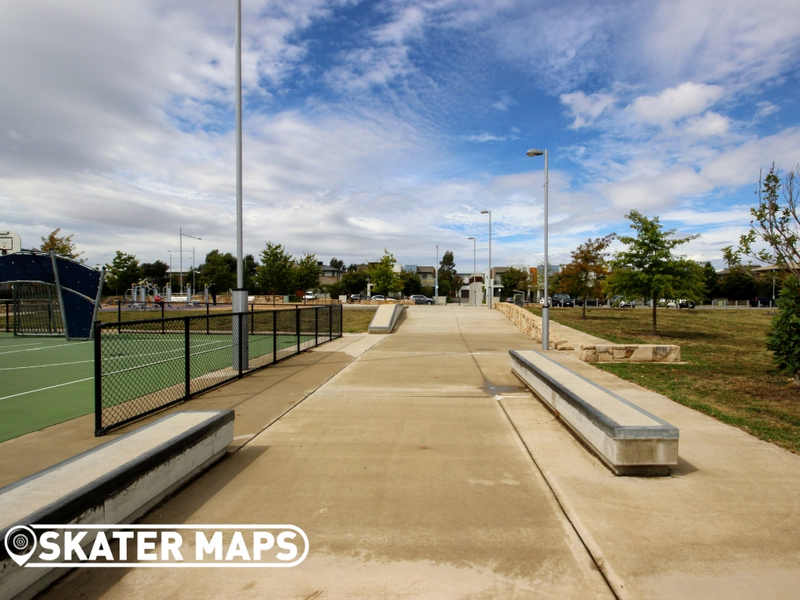 You can find the skatepark in Crace Recreation Park and is the only street specific park in the territory. 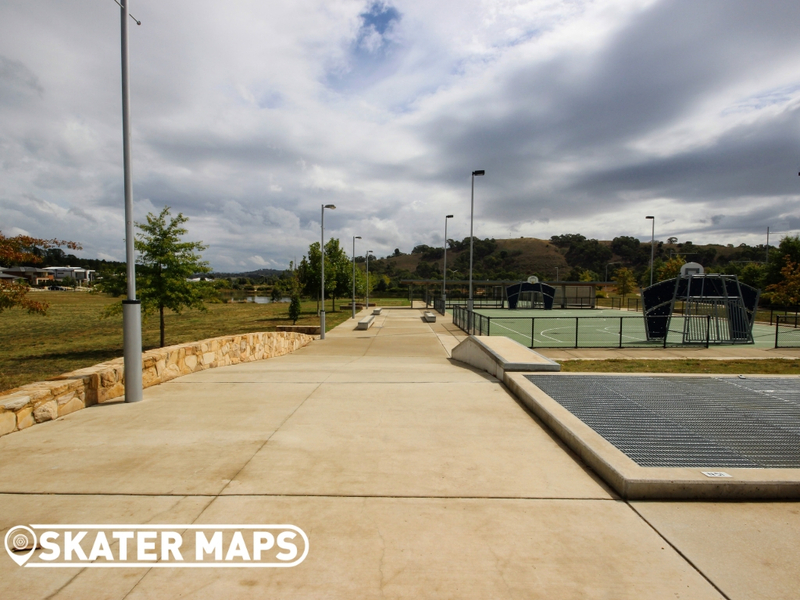 The ledges are as good as they come and the concrete is as smooth as a baby’s bum, so roll on down to Crace Ledges and slide your board along Canberra’s newest skatepark.